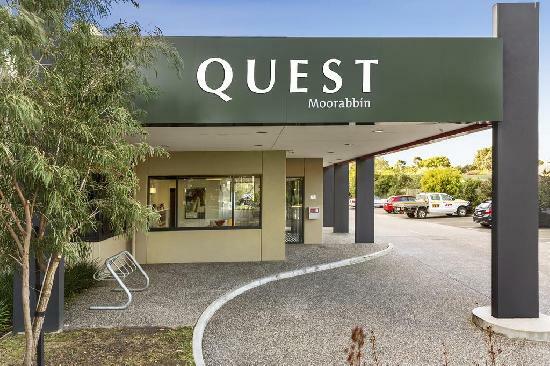 If you are searching for affordable hotel, motel and apartment accommodation near the Monash Medical Centre in Clayton then Not1Night is the perfect place for you. 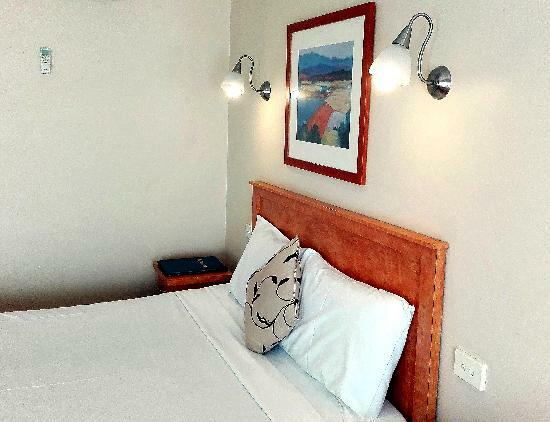 Here you will find a variety of budget motels and quality hotels located close by to the Monash Medical Centre, as well as a range of self contained apartments that are ideal for long term stays. The Clayton campus of the Monash Medical Centre also incorporates the Jessie McPherson private hospital as well as being surrounded by many other medical and health businesses. 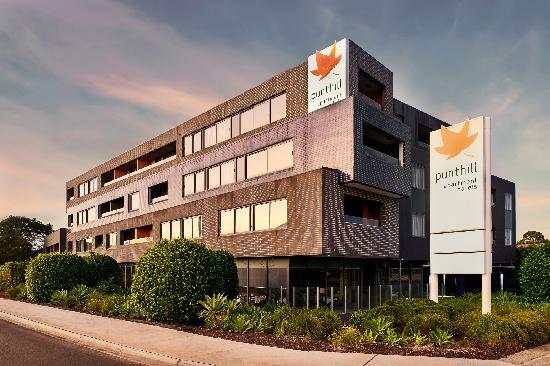 So whether you are visiting loved ones while they are recuperating at the Monash Medical Centre Clayton campus or are requiring accommodation whilst undergoing treatment yourself you will be sure to find the right hotels and/or apartments to meet your needs at Not1Night. 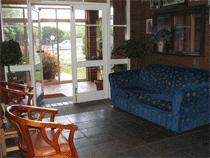 4.5 star modern studios, 1, 2 & 3 bedroom self contained serviced apartments, perfect for corporate and leisure travellers. 3.5 star motel & 3 bedroom self contained serviced apartments close to business hubs, shopping, major freeways & restaurants.. BRAND NEW!!! 4.5 star Studios, 1 & 2 bedroom self contained apartments 14kms to the Melbourne CBD, close to shopping, transport. 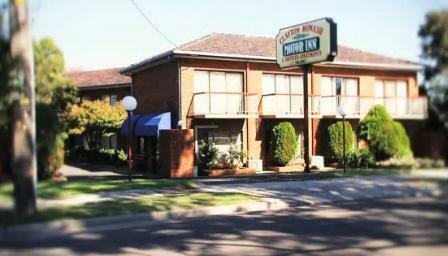 3.5 star modern hotel, 1 & 2 bedroom self contained apartments located next to Monash University & Monash Medical Centre.